How many ways can you articulate a note? This question is akin to asking: How many ways can you articulate spoken words and phrases? I think the ways to articulate are limitless. You can use legato, staccato, tenuto, marcato, double tongue, slap tongue, flutter tongue, etc. When you are playing music, you are speaking a language through your instrument. You have to use your tongue, air, stomach muscles, throat, fingers and more to articulate. When we “sound out” a new word, we do it slowly to get the feel of it in our mouth and body. The same method applies for learning musical phrases. How Does Articulation Influence Different Styles? Using a variety of articulations helps give feel, style, movement and direction to music. 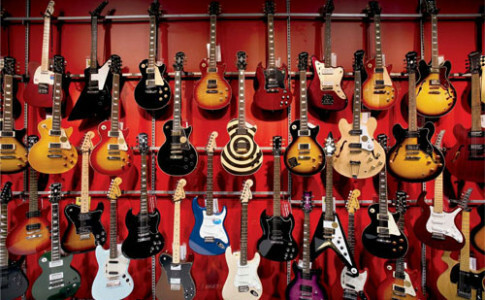 Without variety, the music stagnates. Listen to a Gypsy brass band for some incredible examples. Why is Articulation Important? Articulation helps define what is being played. Listening to someone play with bad articulation is like trying to have a conversation with someone who mumbles. How can articulation be expressive and convey emotion? A gentle legato can convey softness in a ballad. The staccato might imply a harder, more aggressive emotion on a funk or New Orleans tune. A flutter tongue or growl might provide a raw emotion associated with early blues traditions. Think about the style, emotion and mood of a piece, and use your articulation as another expressive tool. How Do You Improve Your Articulation? Work on all major and minor scales and modes in different groupings using various forms of articulation. For example, in C major, ascend C D E F G, descend A G F E D, ascend E F G A B, descend C B A G F, etc. You can do this exercise in groups of 3, 4, 5, 6 or 7 notes. Make it interesting and fun and remember to take it slowly. 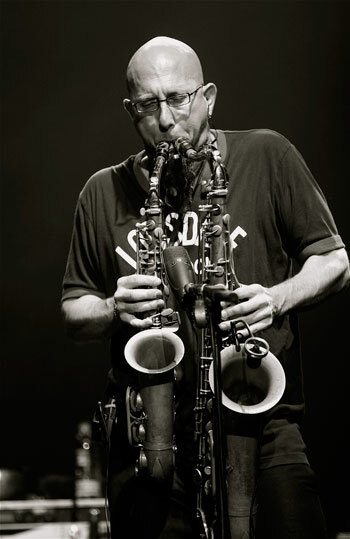 Jeff Coffin, well-traveled saxophonist/composer and two-time Grammy-Award winning member of Bela Fleck & the Flecktones, rejects all labels and categories other than “music” and “musician.” In addition, Jeff leads his own group, The Mu’tet, which takes its name from the word “mutation,” giving way to Jeff’s belief that music is constantly changing and mutating. As a highly in-demand clinician, Jeff has presented worldwide in places from Farmington, Maine, to Perth, Australia. He is also an internationally acclaimed Yamaha and Vandoren Performing Artist. To hear Jeff’s original music, visit his website at www.jeffcoffin.com or iTunes.